Croydon centre is easy access by bus with many bus stops situated on the main road and surrounding roads, serving all the Croydon borough. East Croydon is the nearest train station with a short walk along George Street. Click here to see the current price list for Rush Croydon. 1996 saw the launch of the second ever Rush hair salon on George Street in Croydon, Surrey. If you’d visited us back in the day, you’d have found Chairman Andy Phouli on the desk and founding members of the Rush Artistic Team; Stell Andrew, Andy Heasman and Tina Farey (who is based there to this day) would have cut and styled your hair. 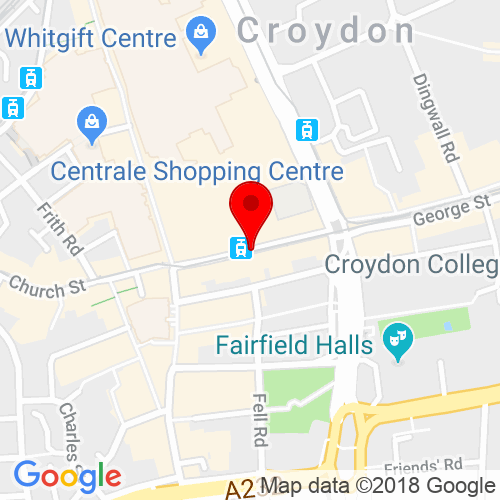 Today Rush Croydon is the hub of all things Rush; it’s where our head office is based, it’s home to our Advanced Academy, not to mention a beauty salon and TWO Rush hair salons. It’s no surprise then that as one of our most established salons, Rush George Street is about as ‘Rush’ as you can get! The passion that Andy & Stell poured into the salon is still alive today and every hair stylist stands by the Rush philosophy that quite simply; it’s all about hair, your hair. We believe that in order to craft hair as beautiful and unique as you, your hairdresser must first understand your needs and aspirations, so that you can be certain we’ll create a haircut or colour that leaves you looking and feeling like a million dollars. 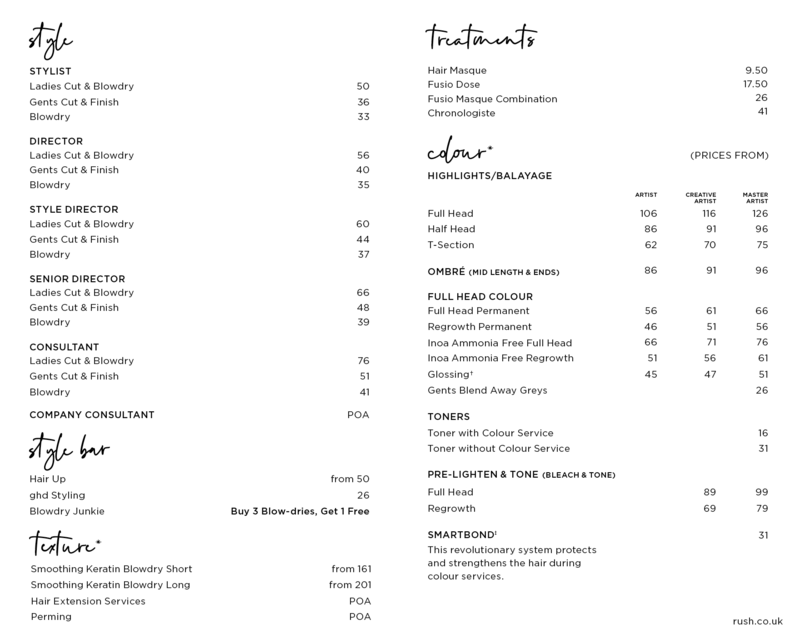 There’s no denying that Rush Croydon is a lively salon, but we’ll make sure you relax with an indulgent head massage to free your mind of worries and woes, before you sit back with your favourite read (or a trashy magazine!). Our hair salon is also home to British Hairdresser of the Year 2013. Tina’s creations have graced the pages of countless publications across the globe and seen her win British Hairdressing Awards Southern Hairdresser of the Year an outstanding three times, instantly making her a member of the Hall of Fame. When not inspiring her team of hairdressers in Croydon, Tina is in high demand and can frequently be found backstage, styling the hair at events such as London Fashion Week. 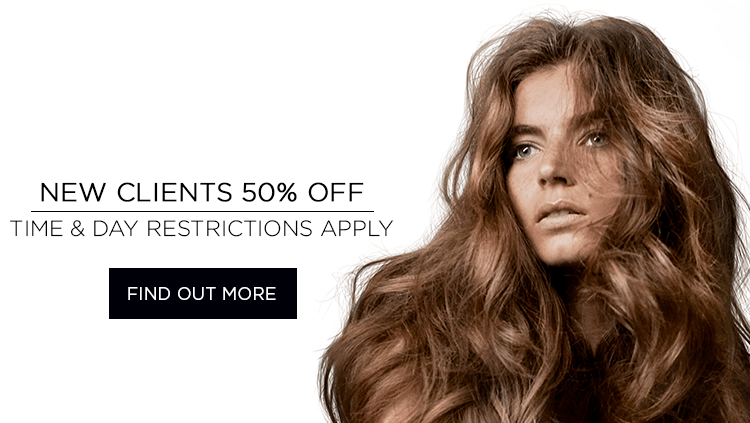 Rush Croydon’s 50% Off Colour Day is on Tuesday. I’ve always been a fan. The staff are always polite and so professional. They deserve their wonderful success. Nice and quick cut, very professional. The staff were so friendly and did my hair exactly how i like it. I even got a lovely cup of coffee and chocolates while there.